Google Analytics is an amazing and much undervalued tool. Used correctly it can ensure your site’s UX is perfect and allow you to supercharge your marketing efforts. However, it’s fair to say Google Analytics is not always the simplest of programmes to understand. Getting your head around goals, funnels, attribution and e-commerce reporting is no easy task. 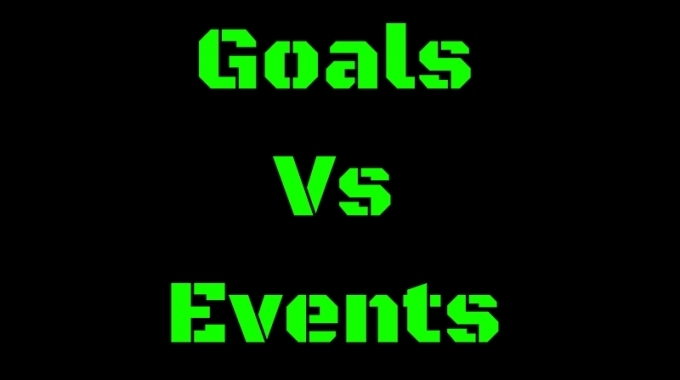 One question we always get asked here at Metric Mogul is the difference between a goal and an event. It’s a really great question. 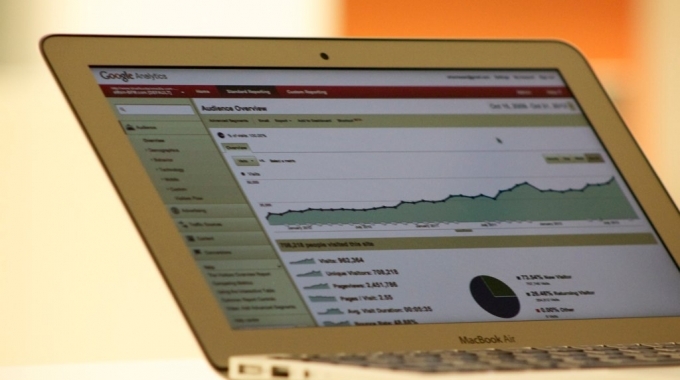 When I first started learning Google Analytics, it was something I found really complicated. In this article I will take you through what an event is, what a goal is, examples of when each are appropriate and the simple differences between the two. Goals should be set up to measure the success of your KPI’s. A goal could be a newsletter sign up, a contact form submission or a certain number of page views. Every goal can be assigned a monetary value, and whilst not essential, this can be a useful way of assessing the benefit of an action with no immediately obvious monetary value. There are four different goal types, destination goals, duration goals, pages per session goals and goals based on events. Events should be set up to independently track user interactions. Events can be anything on site from a video play, a scroll to a certain point on a page, to a screen load and can be as broad as you require. You can also group events with a category e.g. video. A goal provides additional data, specifically conversion data. It’s really important to record your conversions and conversion rate, because it is the best way to understand how your website and marketing activities are actually performing. A goal will only record once per session. So, say someone signs up to a newsletter twice with two separate emails this will only be recorded as one conversion. Events on the other hand will be recorded as often as they occur. An event can be anything. A goal has to be a destination, duration, pages per session or based on an event. A goal can be based on an event. A good example of this would be downloading a pdf, which could be of great significance to your business. The extra features for goals, including goal funnels and the extra data available make it worth basing a goal on this rather than leaving it as just an event. 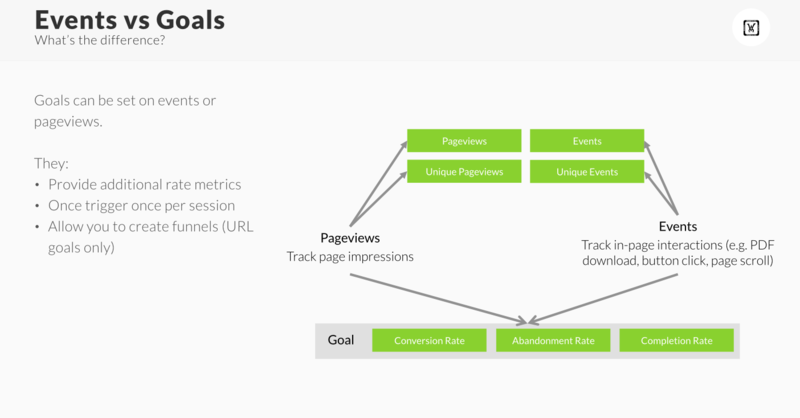 A really useful feature of Google Analytics is the goal flow report, but there is no equivalent for events. The goal flow report, found in the conversion section of Google Analytics, allows you to visualise the process customers take towards reaching your goals. In the report box, nodes represent one of each of your funnel steps for your goal. The final node represents the goal. By clicking on any of the nodes you can see the percentage of people who dropped out of the funnel at that point. 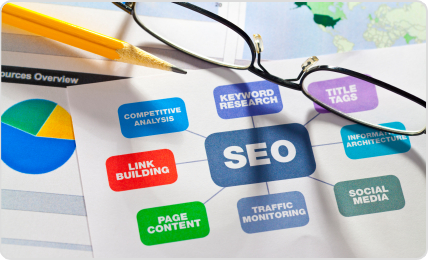 This will indicate which parts of your site might need improving. 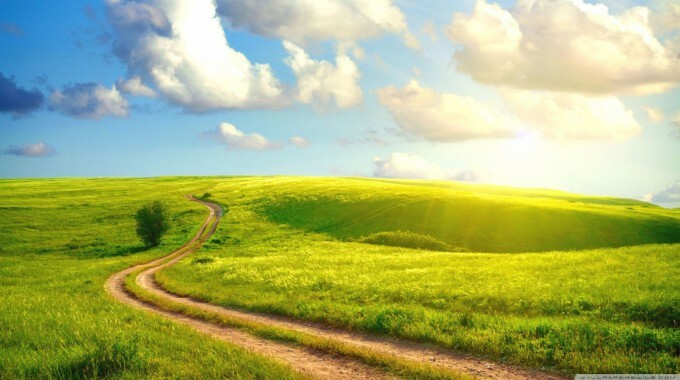 It is worth pointing out that goal funnels can only be based on destination goals. Both events and goals are really useful features of Google Analytics. Events can be used to measure any on site actions and can be recorded multiple times. Goals provide more important data and the goal flow report is a further feature which makes it easier to evaluate the success of your marketing activities. If you need further help with your Google Analytics account and its setup, get in contact with our Google Analytics consultants today!